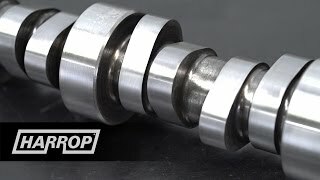 Harrop Engineering is proud to announce the launch of a comprehensive program involving the design and procurement of our own range of USA billet based camshafts and valve-train components. 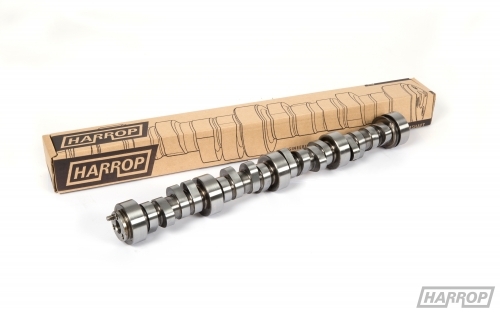 The new camshaft range is a Harrop Engineering exclusive, utilising the experience gained during 60+ years of involvement at the leading edge of automotive performance upgrades, with grind designs specific to the LS range of engines as fitted to many VT to VF model Commodore and HSV models. 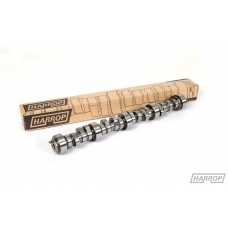 The Harrop H04 camshaft is the largest of our supercharger grinds, giving you the biggest increase in performance but still maintaining acceptable levels of 'around town' driveability. 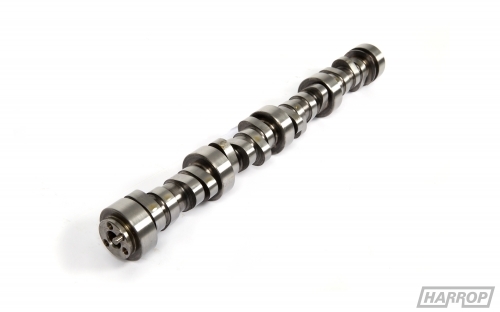 The power increase is substantial and will require other modifications to ensure that you maintain vehicle reliability. 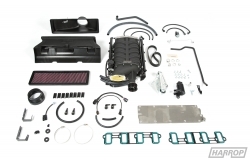 Fuel system and cooling will need to be considered and coupling this with one of our high flow Carbon Series exhaust systems is a must. Vehicle Applications: Holden Commodore VT-VF models including H.S.V. variants fitted with LS series engines.